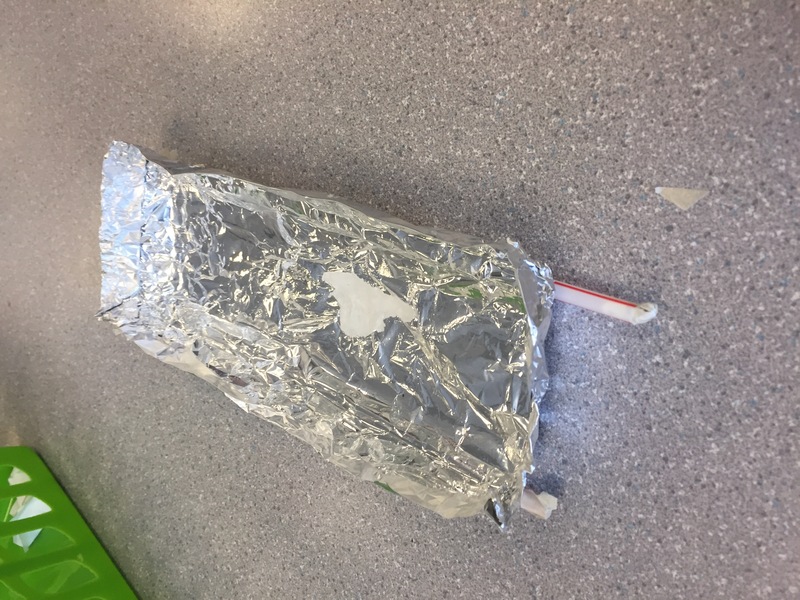 HYPOTHESIS: (Use an “If…then… because ”statement) If I make the boat as big as possible it will hold more pennies than if it was smaller. We made tried making out boat as big as possible so it would be able to hold more pennies. We tried making the sides bigger so if it started sinking it would still keep out the water. I would keep the straws at the bottom but I would try and make the boat longer so it would maybe hold more pennies without sinking.